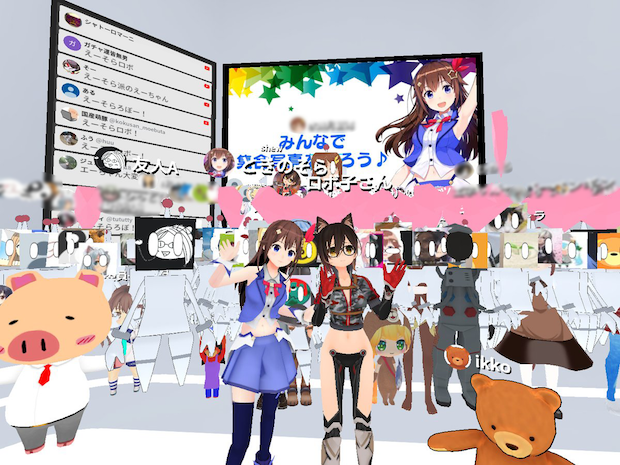 Tokyo-based Cluster, the Japanese startup behind the social VR (virtual reality) app under the same name supporting thousands-scale events in VR space, announced on Wednesday that it has secured 400 million yen (about $3.6 million) in a series B round. The participating investors in this round are XTech Ventures, Global Brain and KDDI. 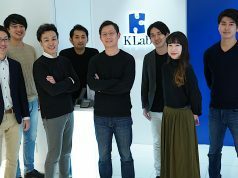 Cluster also announced that Hiroki Teshima, General Partner at Tokyo-based VC firm XTech Ventures, will join the VR startup’s board as an outside director. With the funding at this time following the previous series A round, the company has raised a total of about 650 million yen ($5.9 million) to date. Using the funds, they will create a studio to produce their own content, aiming to spread their VR user experience to more people. VR live performances using the Cluster platform has been receiving favorable reviews. 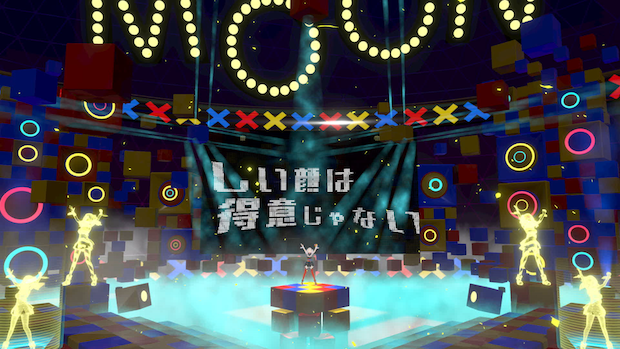 Virtual talent Luna Kaguya’s live event hosted (by Sony Music Labels’ Sacra Music) back in August sold a VR event ticket for 5,000 yen ($45) and the public viewing ticket for 3,000 yen ($27). At the live event for another virtual talent Phi that took place in July, not only his on-stage performance but also staff meetings, backstage operations and stage directions were being also held using the VR platform to showcase to the audience. 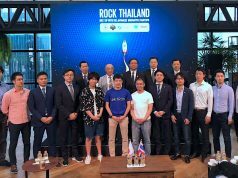 In an interview with The Bridge, Cluster CEO Naoto Kato told us one or two large events a month usually take place on the platform while mostly small events take place every week. Hosting an event on the platform doesn’t cost at all, which motivates organizers to conduct their shows as a profitable business or even on a test basis. We’d been wanting to perform live music on the cluster platform, so we turned it into reality. However, we don’t mean to create a metaverse. We want to develop a marketplace that allows users to sell and buy virtual experiences like space trips — Amazon for virtual experiences. Kato says, from the business model perspective, VR-based show business is similar to that for the social game industry. A social game title usually takes one to two years and costs at least several million US dollars to complete its development. Regarding whether it will be a smash hit or not, every bullet has its billet. Compared to social game development, virtual talents or their performances can conduct trial-and-error experiments in a shorter cycle and for a lower cost. The trending wave of social waves may turn its direction towards virtual talent-powered VR events in the near future. We think we are in a “bonus stage” this year where we make it possible to host VR-powered live performances by virtual talents. We could convinece people that we can make a profitable business by offering these experiences. 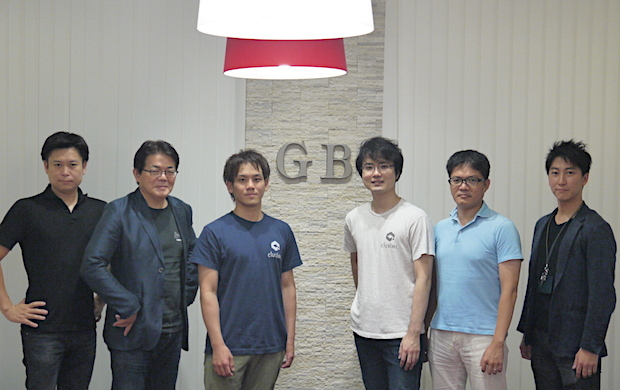 We want to develop a good experience before the bonus stage ends. I guess it will be a do-or-die game for us next year. 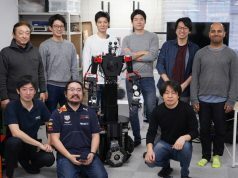 To make the first-ever experience in Japan or in the world, I want to massively continue working with my like-minded- colleagues full of energy.